In a brand-new cinematic short film, BoConcept modern furniture plays a leading role opposite the international television and movie star Mads Mikkelsen. We’re stunned by the latest marketing campaign let loose by BoConcept. In the past, we’ve always appreciated BoConcept in its role as a leading purveyor of Danish modern furniture. 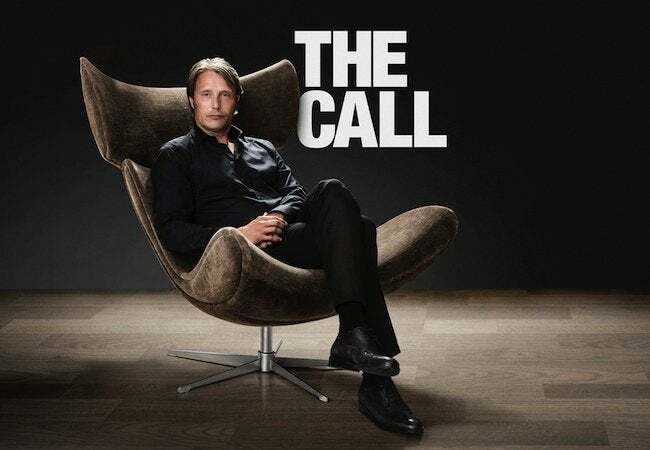 Today, we’re seeing the company’s wares in a scintillating new role—as the backdrop for a sophisticated short film known as “The Call.” Here, BoConcept sofas, tables, and chairs play opposite Mads Mikkelsen, an international star best known in the United States for the TV series Hannibal. Shot over a six-day period on location in Valencia, Spain—inside the real-life home of a BoConcept designer—the set features pieces carefully chosen for their ability to highlight and enhance the storyline. “You can take our concept in many different directions,” says Jette Christensen, Visual Manager for BoConcept, “but in this case, we wanted to achieve a mature, luxurious ambience to complement Mikkelsen’s character.” Sumptuous materials, glossy surfaces, and a moody mix of colors all combine as the ideal stage for a thrilling scene that features a pair of nice-to-look-at actors doing what they do best. Watch “The Call” right now, below! This content has been brought to you by BoConcept. Its facts and opinions are those of BobVila.com.